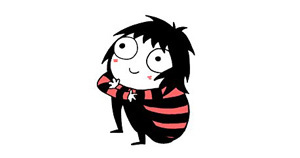 Sarah Andersen is a 24-year-old cartoonist and illustrator. She graduated from the Maryland Institute College of Art in 2014 and currently lives in Brooklyn. 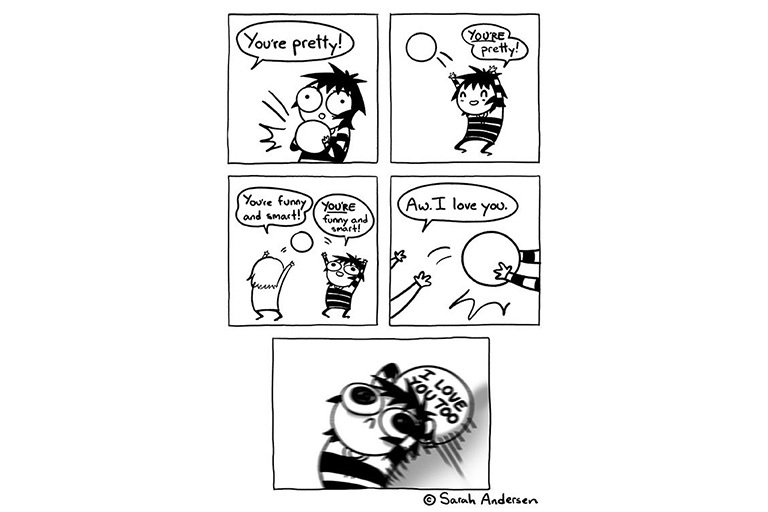 Her Sarah’s Scribbles comics are semi-autobiographical and follow the adventures of herself, her friends, and her beloved pets. Her second book Big Mushy Happy Lump is out now. Sarah’s illustrations are influenced in by-gone eras of illustration, with a particular love of classic fairytales and mid-century design.